Got an event? Upcoming tradeshow? 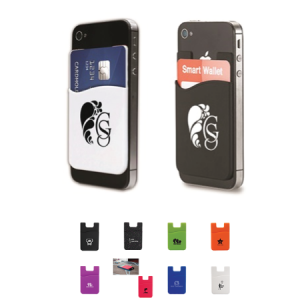 Your brand will look great with these items. Click here to see our fun items under $3 section. 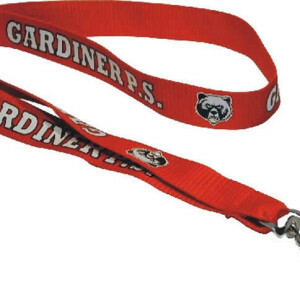 Click here to see our lanyards section. 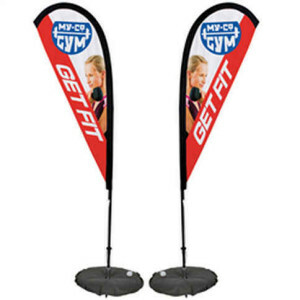 Click here to see our table throws and displays section. Click here to see our tote bags section. How can you carry swag, if you don't have a bag? 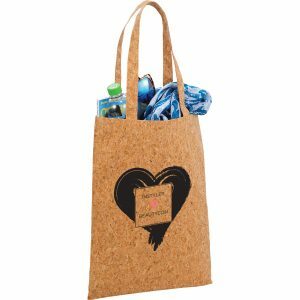 Put your logo on these customize-able tote bags for a lasting impression.